Habitat is a word taken from Latin that means ‘it inhabits’. It is an area that is not defined by a specific size, but that has a particular balance of environmental factors that make it suitable for specific living organisms to live in it. When an animal lives in its natural habitat, their surroundings help it live, eat, grow and survive. To find out what types of animal habitats are out there, it is essential to understand that our planet has innumerable species of animals and therefore, equally innumerable types of habitats for them. But, most habitats are intermingled with each other, like a pond creating a suitable environment for a frog is in the same place as a cluster of trees making a forest and providing home to a number of animals like monkeys, deers, snakes and rabbits. Alpines or mountains – Places at a higher altitude like the mountain ranges of the world provide a suitable environment for a number of terrestrial animals including mammals, birds, reptiles, invertebrates and amphibians. Forest and woodlands – These are the places that have abundant trees and therefore, the kind of animals living here are those who live on or around trees and are dependent on them for food and shelter. Forests too can be of different kinds like the tropical rainforests, temperate zone forests, conifers, or the deciduous forests. While a lion living in a forest prefers the dry and brown deciduous environment, a leopard prefers more green foliage making a greener forest, its natural habitat. Savannah, grasslands and prairies – Grasslands are found in temperate zones while savannahs exist in more tropical areas. These are defined by the abundance of grass on large land areas without trees. 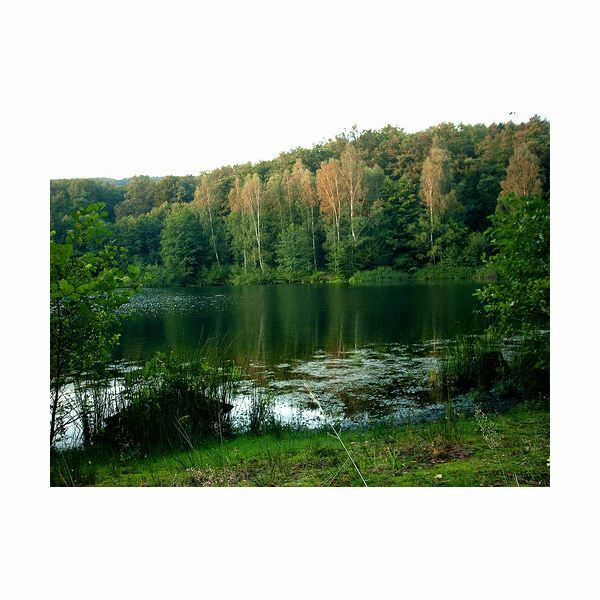 Fresh water – Rivers, lakes and ponds come under this category where the water is not salty. The banks of the river, the water and the muddy bed form different habitats for different animals. Fish, for example, can only survive in the water while frogs live part of their lives in water and part on land. Seas and oceans – 70 percent of the Earth’s surface is covered with salty water of the seas and oceans. These form habitats for a number of creatures visible to the naked eyes as well as those that many not be visible at all. Even the different depth of the seas create different environmental conditions for varieties of life form, such as amphibians, mammals, reptiles, invertebrates, and birds. Coral Reefs – These are one of the most unique animal habitats developed by animals themselves. Corals are actually millions of tiny coral polyps that secrete limestone and form vast colonies adhering to each other. Coral reefs form in shallow, warm sea water and provide homes to many kinds of smaller animals. Deserts – These are the places that receive little or no rainfall, so therefore, the animals surviving in these extreme conditions have various adaptations they can make. 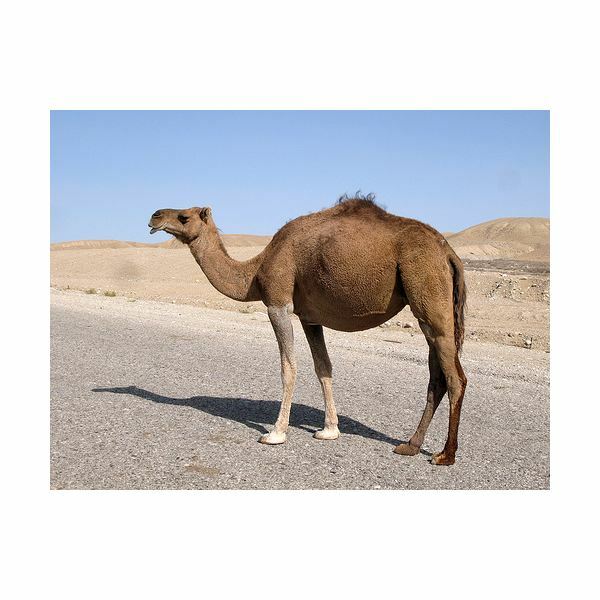 For instance, camels have fatty humps to store food and padded feet to traverse the desert sand. Tundra – Characterized by very low temperatures, short vegetation, and long winters, tundra climate is suited to a number of animals such as the arctic fox, polar bears, etc. Tundra is an area where the levels of subsoil are completely frozen. There are two kinds of tundra; alpine tundra and also arctic tundra. Apart from these broad classifications there are also numerous other animal habitats like caves and underground habitats, where many animals find the natural conditions suited to their survival needs.